Six candidates are vying for two seats on the Liberty Township board of trustees in the Nov. 7 election. Incumbent Tom Mitchell decided not to seek reelection. 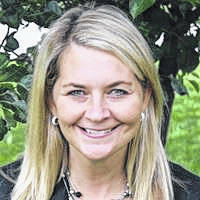 Adams has lived in Liberty Township for 11 years with her husband and two children. “My husband and I own a Manufacturer’s Rep Agency that helps American Manufacturers of steel and aluminum forgings and castings to grow their businesses,” she said. Adams said she volunteers most of her time supporting the schools, community, and multiple non-profit organizations. 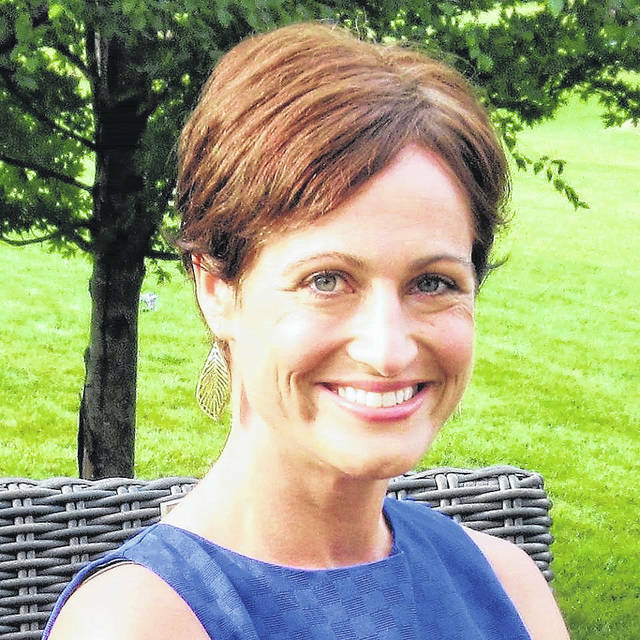 Adams said she believes the important issues facing the township are excessive development burdening the schools and roads, residential TIFs, and a proposed extend-a-stay hotel. As a trustee, Adams said she would work in partnership with the township, the City of Powell, and a committee of residents to agree to a 10-year, zero-tax increase development plan. 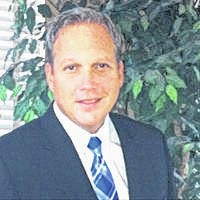 Eichhorn, the lone incumbent on the ballot, is owner of Eichhorn Events LLC, a corporate event planning company. Eichhorn said the board has increased the township’s firefighter and EMS staffing and equipment acquisitions without increasing levy millage and consolidated departments to streamline costs. Gemperline has been a resident of Liberty Township for 29 years and married to his wife, Cindy, for 33 years. They have two children. 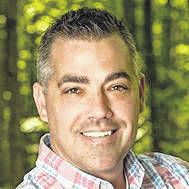 He has been the owner of MFG Ohio LLC for more than two decades. Gemperline said the township’s biggest issues are development, property taxes, and fire/EMS. He said he would pursue changing zoning codes to protect the community against irresponsible development. He would collaborate with Powell to assure future development doesn’t burden the schools or traffic flow. Lynch is the owner of Patriot Medical. The business is licensed in six states and is currently expanding to additional locations in the midwest. Lynch and his wife, Nicole, have been married for 17 years. They have a son and a daughter. Lynch currently sees development as one of the big issues in the township. Newell is a certified city and regional planner with 20 years of professional experience. He has been married for seven years and has lived in Scioto Reserve for almost 10 years before moving to an unincorporated part of the township in June 2013. 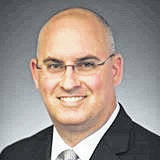 “The primary things that set me apart from all of the other candidates are my education and professional experience as well as my 18 months of service on the Liberty Township Board of Zoning Appeals,” he said. Newell said the pressing issues in the township are increased traffic on aging roads, the fire/EMS levy, and development north of Home Road. He said his plans to address the issues are to use his knowledge as a regional planner to help preserve the roads and work to maintain the budget. “The roads department is keeping up to preserve our pavement, however I’ll bring additional technical knowledge of pavement design and preservation,” he said. “I am in support of the renewal levy, talking with Chief O’Brien, I have full confidence in his ability to push our services higher while maintaining the budget. Shear has lived in the township for 11 years. 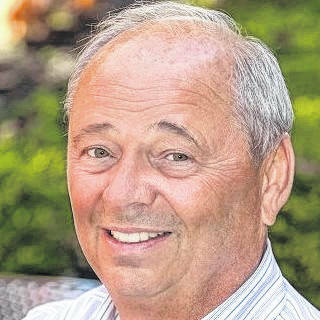 Shear said the township’s pressing issues are a lack of trust in current leadership, transparency, and taxpayer funded lawsuits, annexation, business development, and the fire and safety services. Shear said his plan is to revisit and update the cooperative economic development agreement between Powell and the township, and work with the fire chief and the Delaware County Sheriff’s office to increase coverage and funding in safety. Shear said he would turn over relevant public documents and respect court decisions, work proactively versus re-actively, and improve communication through social media and other methods. This entry was tagged Delaware Coiunty Ohio, Liberty Township, Trustees. Bookmark the permalink.